Was born on October, 13, 1958 in the country Old Aktau of Bashkiria. Rabis Salyahov is a monumentalist and painter, artist and author of great number of artistic projects. 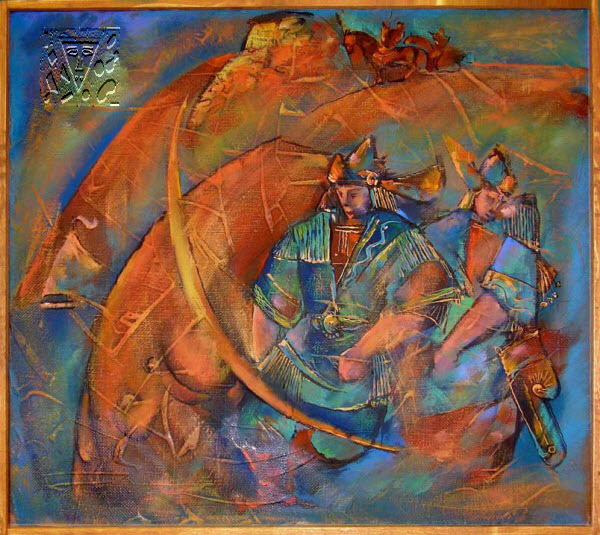 He is the member of union of artists of Republic of Tatarstan and honoured worker of art of Tatarstan. In 1982 he moved in a city Елабуга, where lives and works until now.